As a paying and long time customer of United Airlines, I am posting this message and request in hopes that it will be seen and hopefully considered. Although I emailed this to your corporate offices, I have not heard any response back as of yet. At the time this was created, I was standing at your customer service booth at Denver International Airport (see photo below) and to my surprise, there was not a single staff person anywhere in sight to listen to my message or request. All I ask is that you would at least consider this idea for your Airline and share this message with each of your pilots and the entire United Airlines staff. 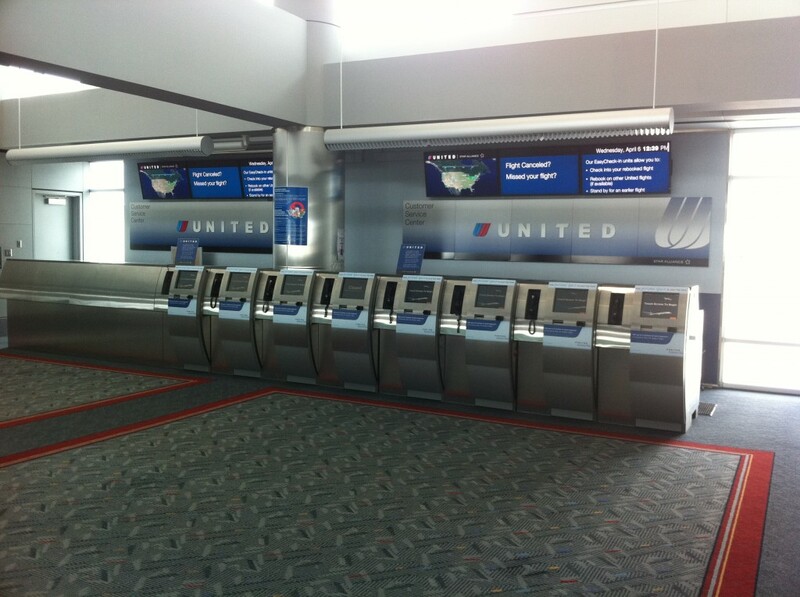 Great Customer Service is and always will be why companies like United Airline’s stay in business. I have faith and believe that your company will see this as an ideal improvement to United’s passenger customer service. Implementing this idea would most likely keep your passengers and long-term clients like me happy. Thank you for listening and if by chance you are so inclined to respond, an explanation or some insight as to why this isn’t already a standard procedure for United pilots and flight attendants would be greatly appreciated.